This is the best recipe for Tomato Basil Soup! You really need to try it and it has only THREE ingredients! I know, I know, some of you might doubt! I have made another famed, and complicated, recipe for Tomato Basil Soup and it didn't turn out well! I talked to my sister and she recommended this recipe that was served at her church function. Sometimes, easy and simple IS best! Trust me on this! 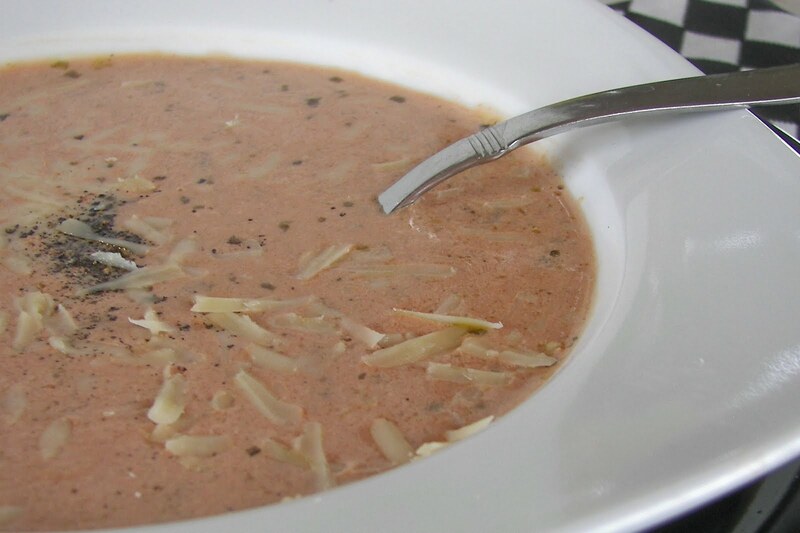 It's a cloudy and dismal day today and Tomato Basil Soup would be perfect to serve on a day like today. 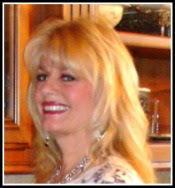 As you may know I participate in Jenny Matlock's Alphabe-Thursday. 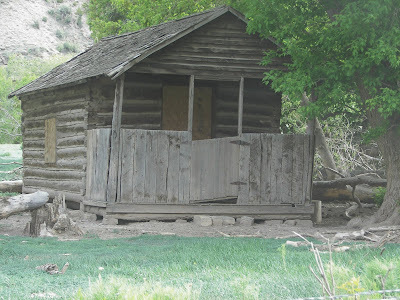 The letter of the week this week is "T" for Tomato Basil Soup and Tales from Nine Mile Canyon. 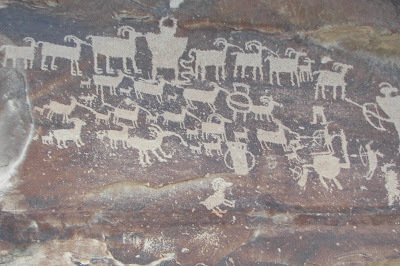 I will post the recipe for the soup and then show pictures of our Memorial Day trip to Nine Mile Canyon where petroglyphs are not rare and both ancient and somewhat modern civilizations have left remnants of their lives leaving us to only wonder about the tales they could tell. 4 cups Campbell's Tomato Soup -- Just as it comes out of the can. 2 cups non-fat half and half --It is important that you use the non-fat version of half and half. Put soup and half and half in a medium saucepan and heat. When heated, add prepared basil pesto! That's it! Note: You can find basil pesto in the pasta sauce section or produce section of your grocery store. I also added some freshly ground pepper and some grated Asiago cheese to top the soup. 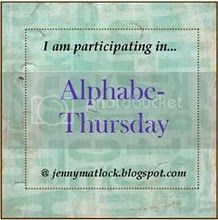 I am posting this "T" post with Jenny Matlock's Alphabe-Thursday. On memorial Day we went to Nine Mile Canyon. 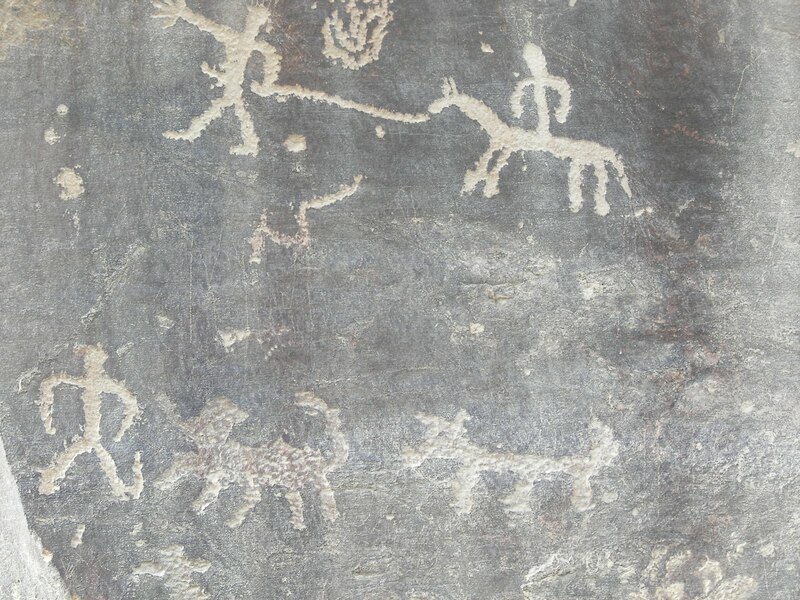 It is an area that was at one time inhabited by the Fremont Indians, agriculturalists, that populated parts of the Southwest from approximately 400 A.D. to 1300 A.D. 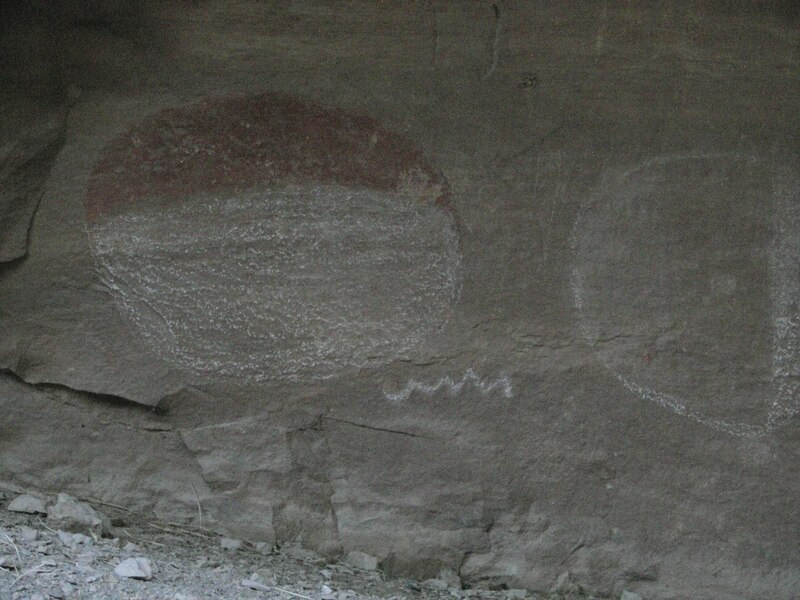 There is no single accepted theory about what happened to the Fremon Indians after 1300 A.D, however in the Nine-Mile area, they did leave behind lots of petroglyphs (etched) and some pictographs (painted). There are also some dwelling structures and storage buildings still standing. In Nine-Mile there are also more recently abandoned homes and structures and even an abandoned ghost town named Harper. 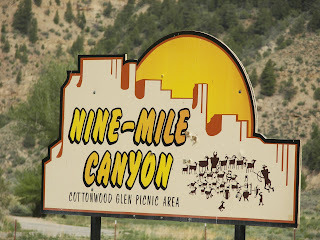 The name Nine Mile Canyon is a misnomer as the canyon is more like 45 miles long. One of the entrances is near Wellington, Utah. If you go bring water and food and have a full tank of gas; there are no services, aside from the Nine Mile Ranch, in the canyon. We had a pleasant picnic at Cottonwood Glen Picnic Area. This is one of the most famous panels in Nine Mile. It is called the Great Hunt Panel. One of the reasons that it is famous is because the panel depicts an event, rather just a collection of figures. To see this panel, if you are coming from Wellington, it is at the end of the canyon. I like the fingers and toes on this figure. This is part of the "Buffalo" Panel. The Fremont Indians tended to depict human-like figures with trapezoidal body shapes. 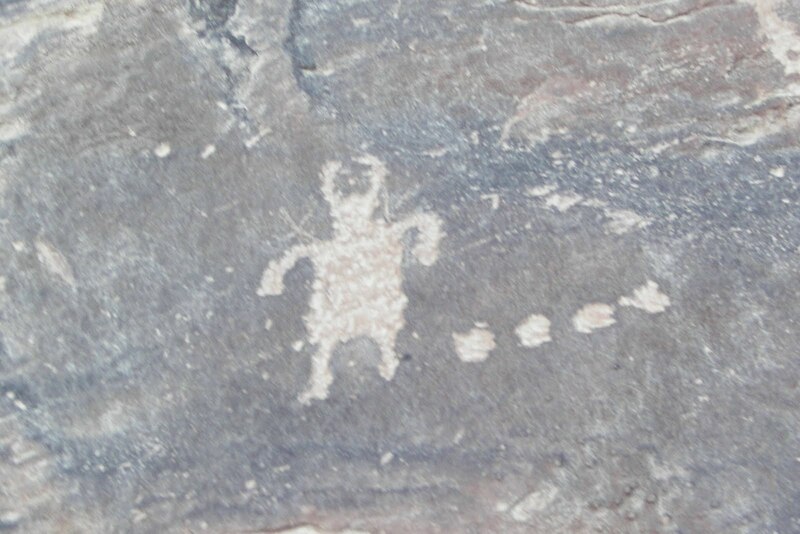 This petroglyph was a favorite of my children! This was the only pictograph that we saw, although I am sure there are a lot more! 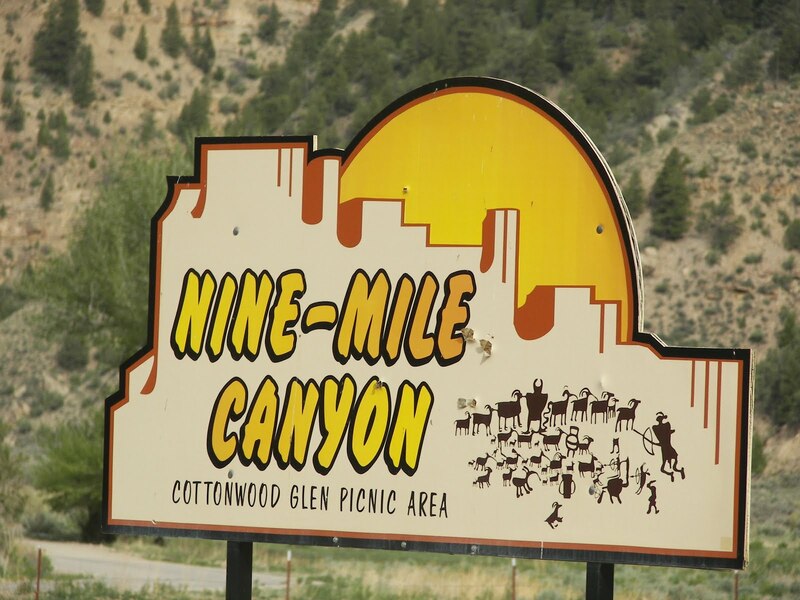 There are few residents living in Nine-Mile Canyon today. There is a bunk and breakfast owned by our friend's parents called the Nine Mile Ranch. We only saw one other occupied home. 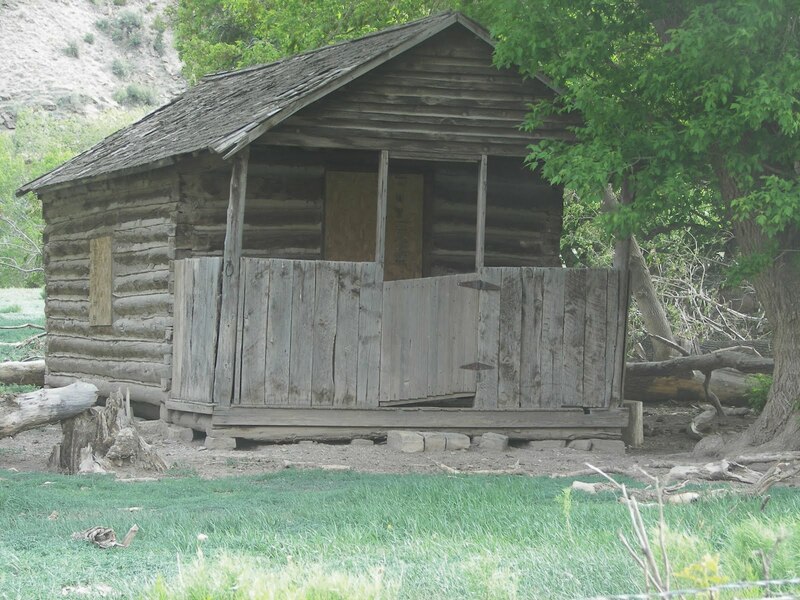 You can also see modern historic sites from the earlier settlers in Utah. 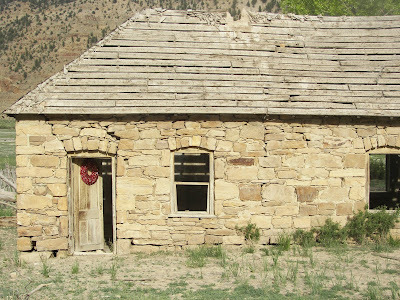 There is also the town of Harper, which is a ghost town. We liked the wreath on the door! I wonder who lived here? What is their tale to tell? 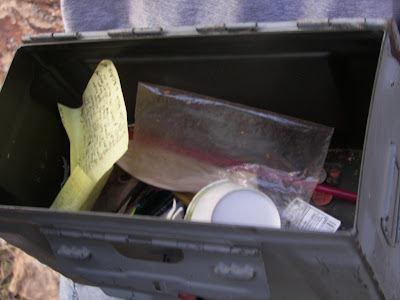 Although we were not geo-caching, my children found a geo-cache. I wonder what future generations might think if they found a box that contained lipstick, Germ-X, rocks, coins, a cup, and other not so exciting items? What tale would this geo-cache tell? I must say that looks like a great recipe for Tomato Basil soup! Nine Mile Canyon looks like a wonderful place to explore! 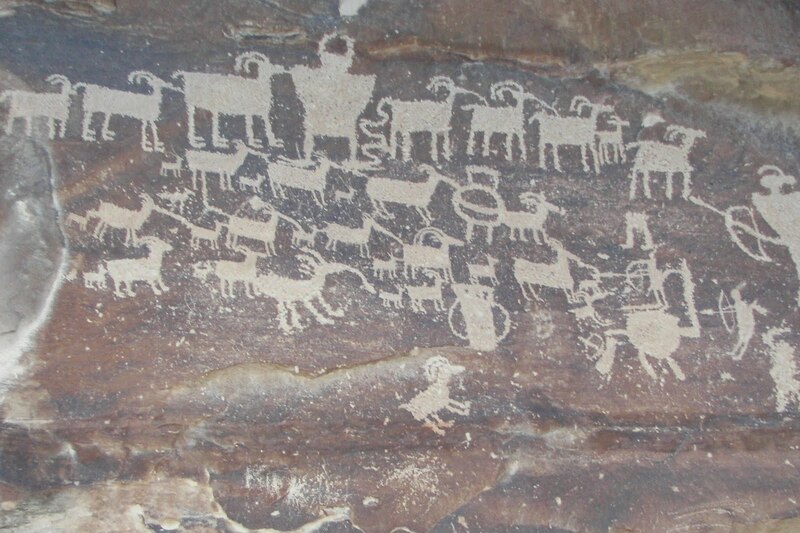 I love the petroglyphs in Nine Mile canyon. What a fun memorial day activity. It's still a soup kind of week. Wish the rain would stop. How simple the soup is...I usually make my own pesto in the summer, so I will save this until my basil is a bit fuller. I love tomato-basil soup. 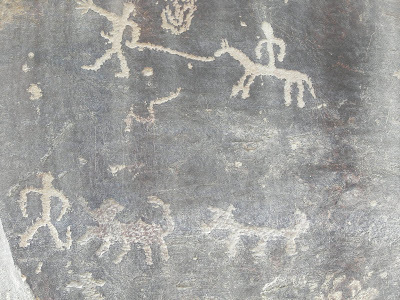 The rock art is so interesting, it looks like a fun place to visit. The soup looks great! The trip to Nile Mile canyon was really fun. I love the pictures. The soup looks great. The rock art is really cool. Looked like a great trip. Thanks for sharing. How cool are those hieroglyphics!! It is so amazing to think about the people that carved or painted those. And the houses are so neat. You are right, a tale to tell. If we only knew! Tomato Basil soup sounds terrific to me! I planted my tomato plants and hopefully by August I'll have a bumper crop and your recipe will come in handy. 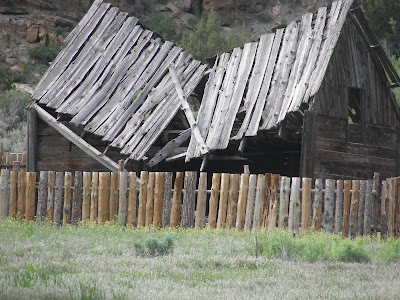 The Nine Mile Canyon photos were so interesting! I love to explore historical places such a s this. It's amazing those hieroglyphics have been there so long! Nine mile canyon looks fascinating to explore ... wonderful pictures... and i just love to modify campbell's tomato soup ... it's just so versatile!!! your version looks excellent! I love blogs which talk about places. Yours gave me lots to think about. Thanks. 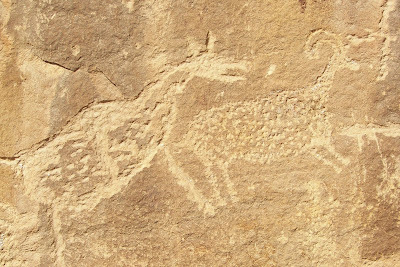 I love the petroglyphs, it makes me feel like someone just like me was once there, and couldn't stand a blank canvas, just like me. The recipe sounds delish, I'm always on the look out for easy recipes. I had never heard of a Bunk & Breakfast before I think that's great! I love the rock art!! Wonderful! 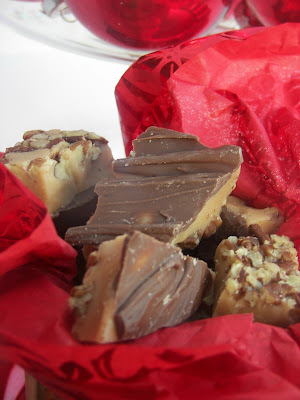 i can't wait to try this recipe...and thank you so much for sharing your adventure to 9-mile...we are always looking for places to explore and this is going on the list! Darn, I was all excited because I have a million tomatoes ripening in the garden. Campbells won't help that bumper crop...but the recipe sounds wonderful for a fall day! That canyon looks amazing. 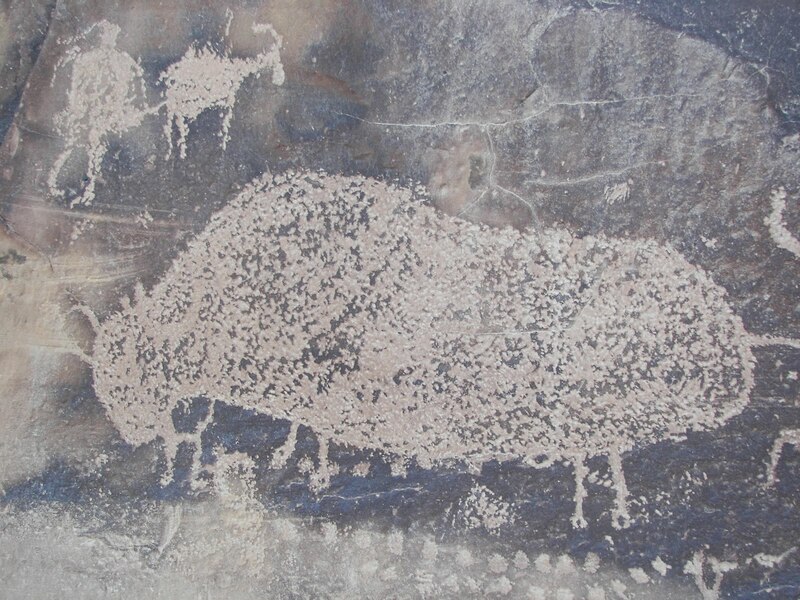 I am always fascinated by petroglyphs and those look like excellent examples. The buildings fascinate me, too. We should definitely hang out someday. I always find what you post terrific! That was really very interesting to read about the canyon. I've never heard of it. I loved the work on the rocks. I wonder too what they were writing. I loved this post. The tomato soup sounds yummy. The drawings on the rocks in the canyon was very interesting. Tomato and Tales are good T-words. I don't understand why I did not think of Tomato for my own post! 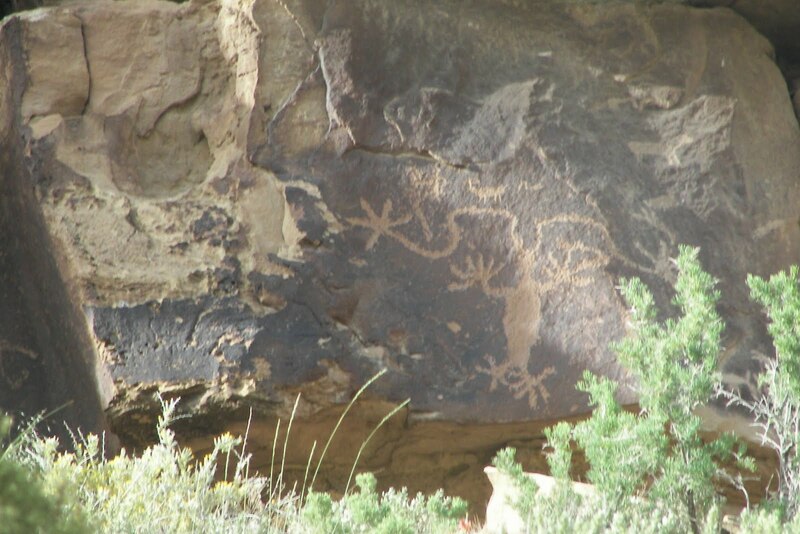 I love petroglyphs and will definitely go to Nine Mile Canyon the next time I am in that area. Thanks for sharing a new place to visit! PS - the Tomato soup looks wonderful also. I've seen the Petroglyphs and they're amazing.. Thanks for sharing the recipe, we can't eat processed soup because it isn't gluten-free but I will pass it on to my college-age nephews! We sent to Newspaper Rock and saw Petroglyphs, I think they are amazing! Thanks for sharing these great photos! That recipe looks like just the thing for a cold spring evening - but I don't know about non-fat half and half. Perhaps I haven't paid attention, but I don't think we have it up here - there are many things that I see in supermarkets in WA that aren't found in BC. I always find your recipes interestingly easy. That makes them more fun to make! At least, for me. I will try the pork recipe soon! I am a geo-freak...i would LOVE to see all those things with my own eyes. I like to imagine what all took place and by whom! WOW loved your pist and pics about 9 Mile! i live in Duchesne and we go down there and explore quite often. Have you ever driven up to highway 40 from 9 Mile? 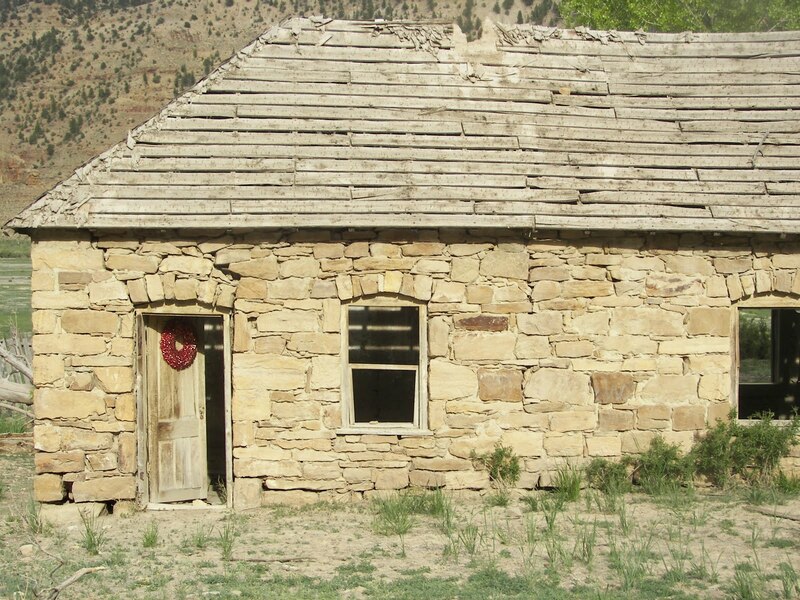 There is a stagecoach stop that was used by the pony express back in the day.